Located opposite Pacific Ocean Beach, The Fairways at Ocean Ridge offers free WiFi and 360 degree panoramic views of the coastline and mountains. All accommodation features satellite TV and electric blankets. 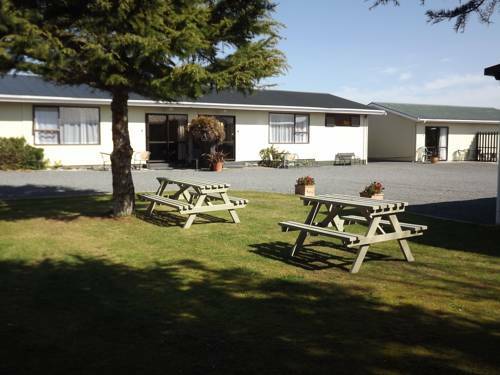 Located just 5 minutes’ walk from Whale Watch Kaikoura, this holiday park features a heated swimming pool, spa pool and covered BBQ area. Wireless internet access is available throughout the park. 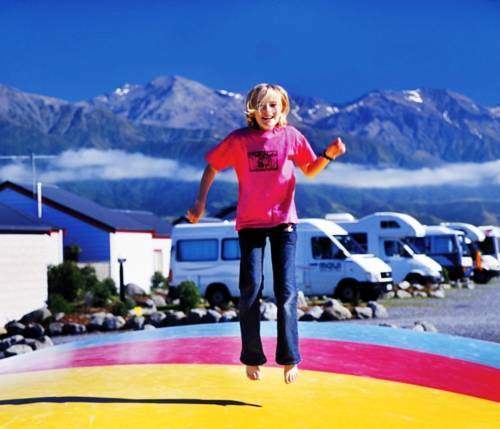 Located on the banks of Lyell Creek, Alpine-Pacific Holiday Park offers peaceful accommodation with beautiful mountain views. The property is 300 metres from Kaikoura Station and features an outdoor swimming pool and spa. 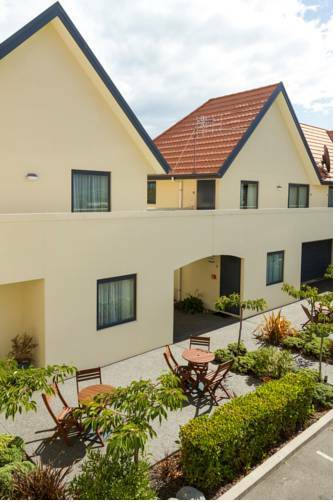 Kaikoura Gateway Motor Lodge features, free WiFi, free off-street parking, a large solar-heated outdoor pool and a conference centre. 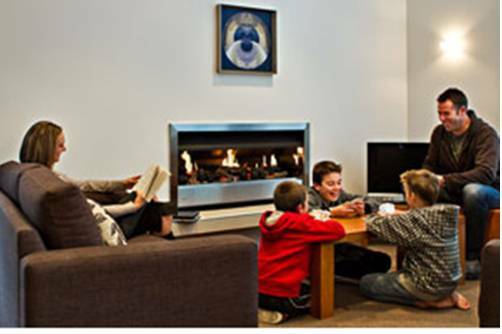 The lodge is just 500 metres from the town centre and 800 metres from Whale Watch Kaikoura and Dolphin Encounter. 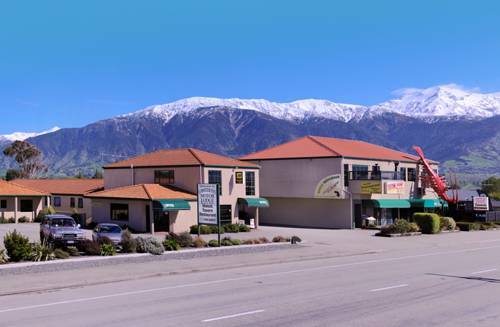 Located on a hill and offering stunning views over Kaikoura and the mountains, Bella Vista Motel Kaikoura offers studio accommodation just 5 minutes' walk from the town centre's restaurants, cafes and shops. 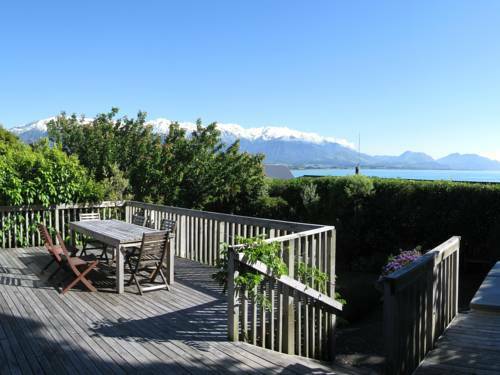 Just 5 minutes’ walk from Kaikoura Beach, Nikau Lodge features a hot tub and a sunny terrace. 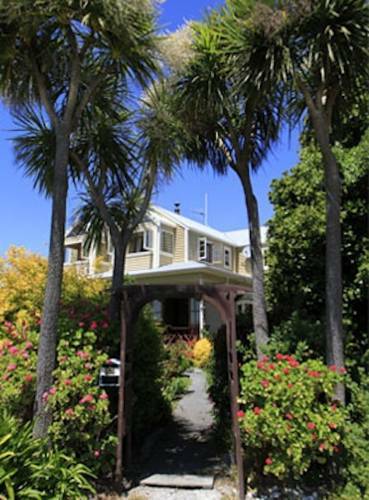 Built in 1925, it offers rooms with free Wi-Fi, free breakfast and free transfers to and from Kaikoura Railway Station. 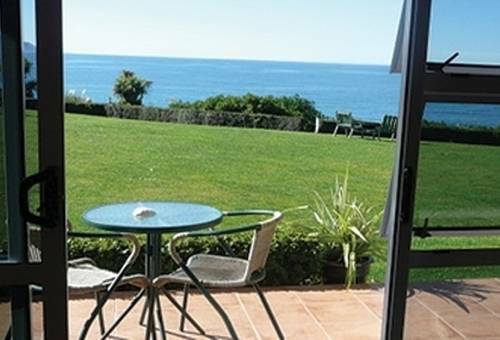 Featuring free WiFi and included breakfast Bendamere House B&B offers views of the Kaikoura mountain range and the Pacific Ocean. All rooms feature a flat-screen TV and guests enjoy free home-baked shortbread. 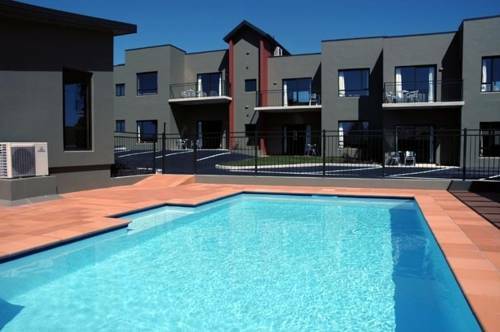 Featuring an on-site restaurant and lounge bar, Lobster Inn Motor Lodge offers a range of self-contained accommodation within 1 km of Kaikoura’s cafes and restaurants. 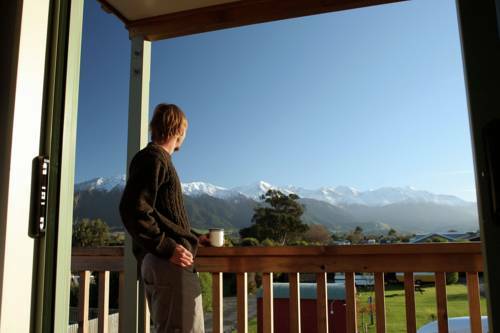 Just 2 minutes' walk from Kaikoura town centre, Dolphin Lodge features views of the coastline and the mountain ranges. Guests enjoy free on-site parking and free use of the outdoor hot tub. Featuring direct beach access and 40MB of free Wi-Fi usage per day, Alpine View Motel is only 1 km from Kaikoura Train Station. Free return transfers to the train station are provided by prior arrangement.